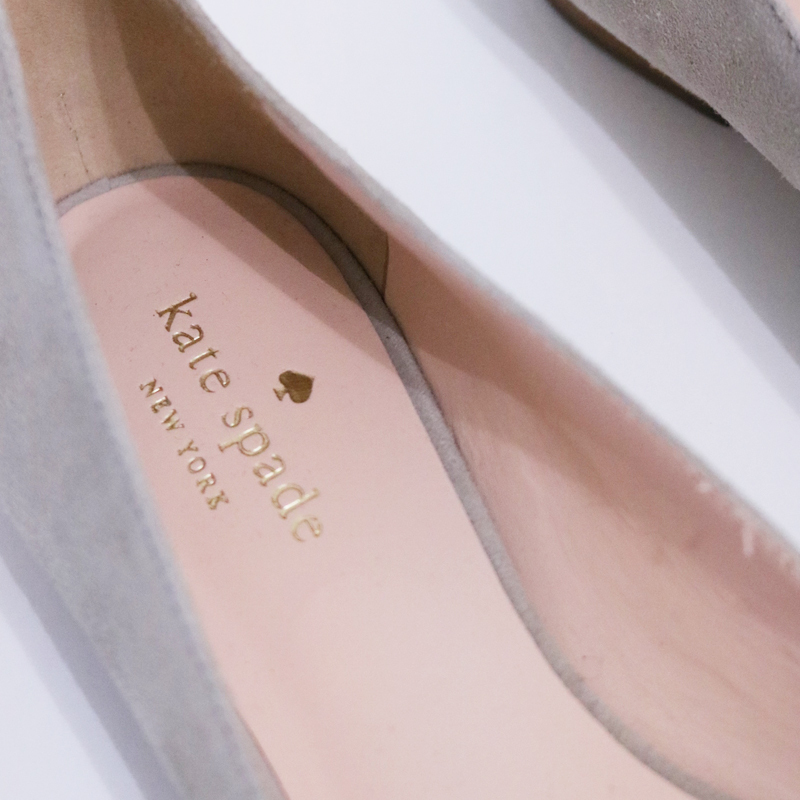 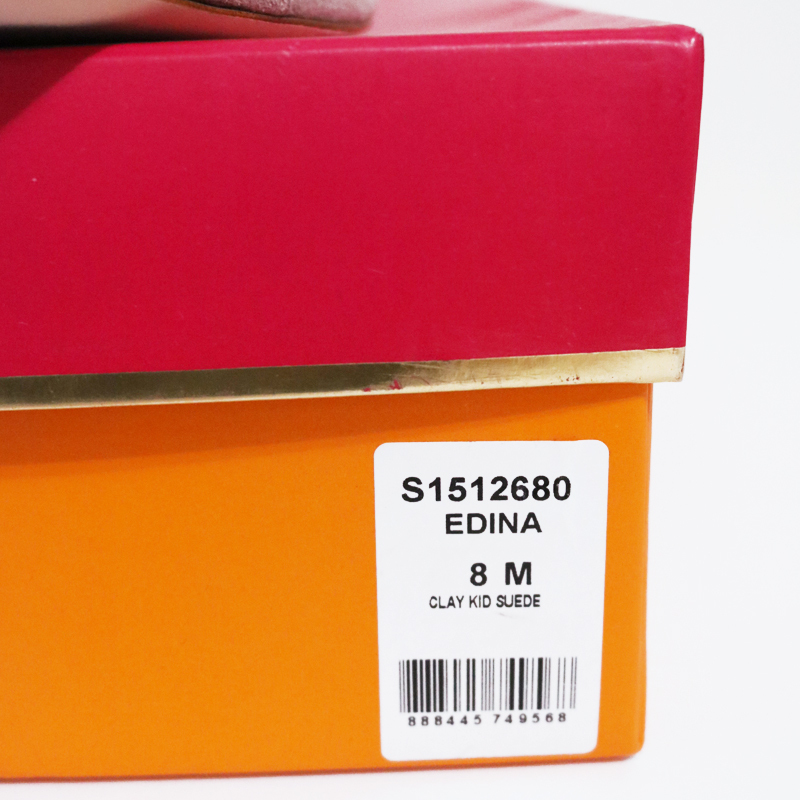 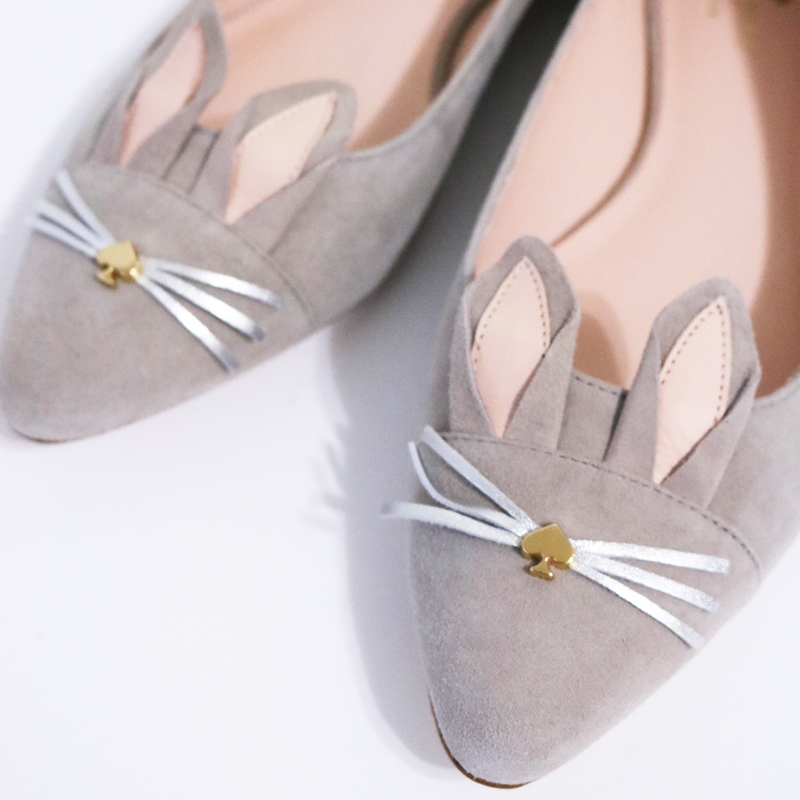 Put a hop in your step with these adorable bunny flats from Kate Spade! 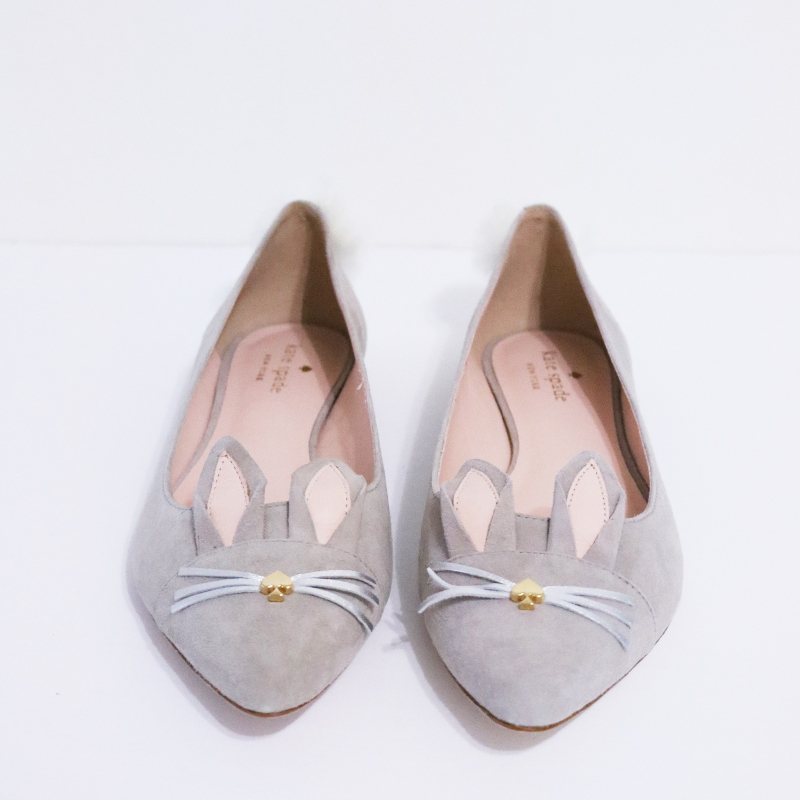 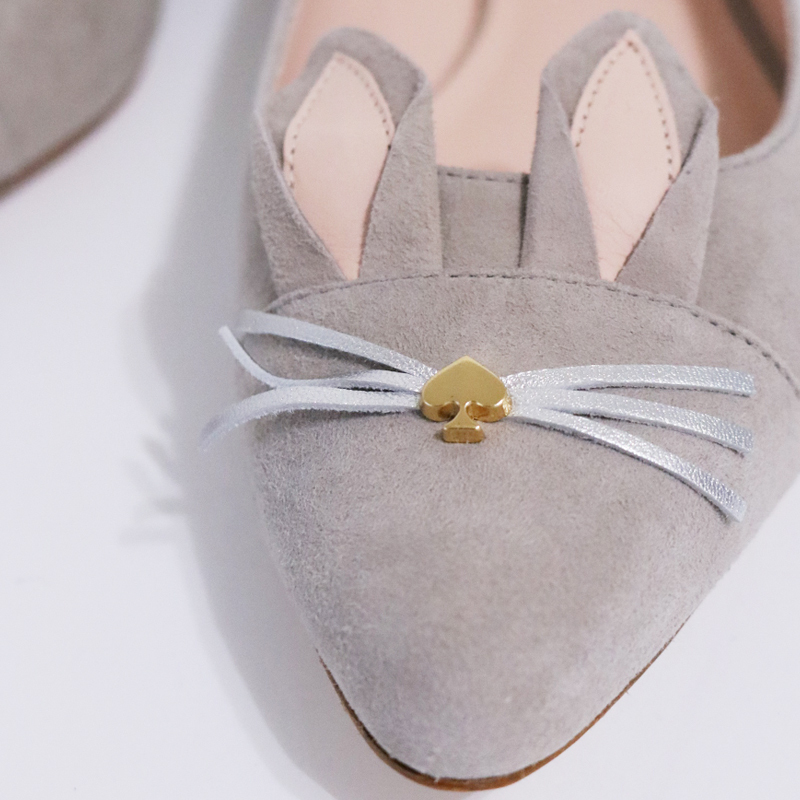 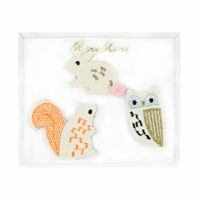 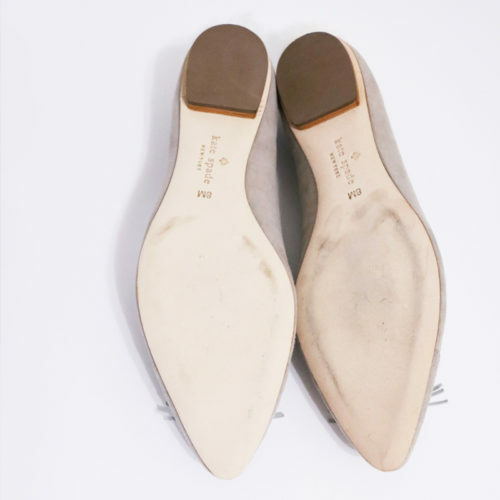 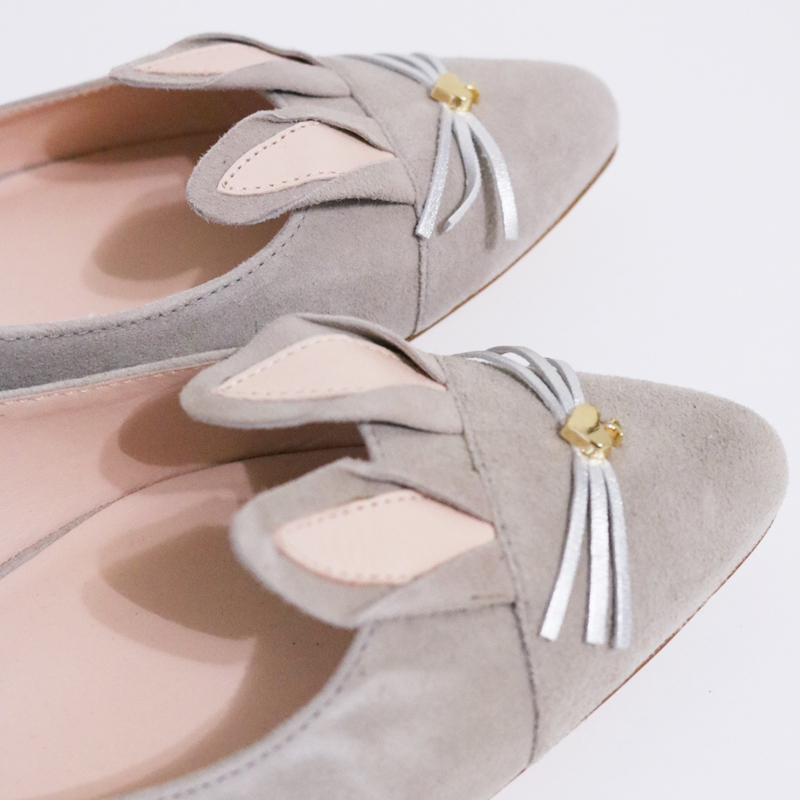 These whimsical shoes feature ears, whiskers and even a little cotton tail at the back of each heel. 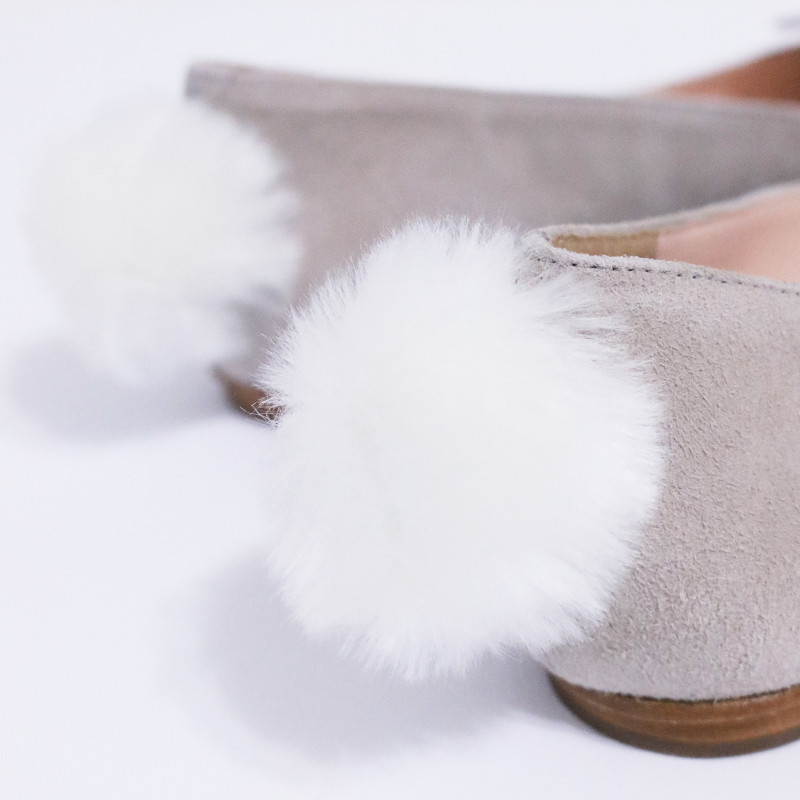 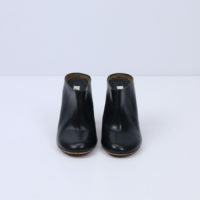 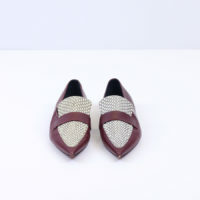 Why not wear a pair of shoes that are just as fun as you are?